Mother Yasoda then embraced Krsna, allowed Him to sit down on her lap, and began to look upon the face of the Lord with great love and affection. Because of her intense affection, milk was flowing from her breast. But when she saw that the milk pan on the oven was boiling over, she immediately left her son to take care of the overflowing milk, although the child was not yet fully satisfied with drinking the milk of His mother’s breast. Everything in the household affairs of Mother Yasoda was meant for Krsna. 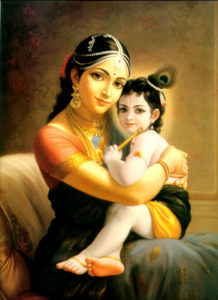 Although Krsna was drinking the breast milk of Mother Yasoda, when she saw that the milk pan in the kitchen was overflowing, she had to take care of it immediately, and thus she left her son, who then became very angry, not having been fully satisfied with drinking the milk of her breast. Sometimes one must take care of more than one item of important business for the same purpose. Therefore Mother Yasoda was not unjust when she left her son to take care of the overflowing milk. On the platform of love and affection, it is the duty of the devotee to do one thing first and other things later. 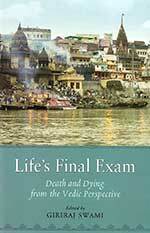 The proper intuition by which to do this is given by Krsna. In Krsna consciousness, everything is dynamic. Krsna guides the devotee in what to do first and what to do next on the platform of absolute truth. 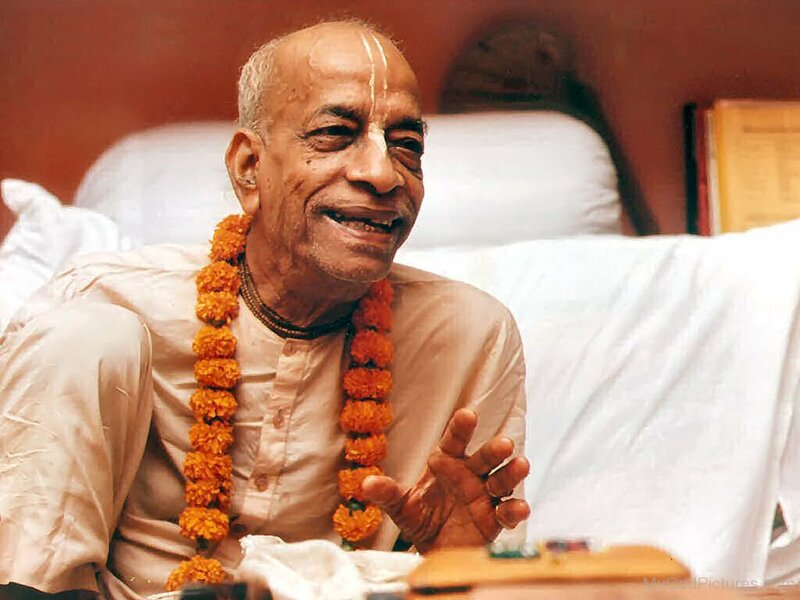 After reading this purport, I prayed that I may always be situated on the platform of absolute truth and be guided in what to do and when—by Srila Prabhupada and Lord Sri Krishna’s grace.